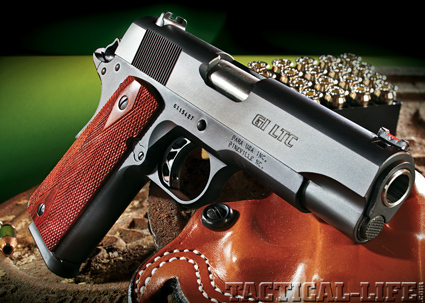 Tomasie uses his custom pistol to claim the USPSA Area 4 Championship at Old Fort Gun Club in Fort Smith, Ark. 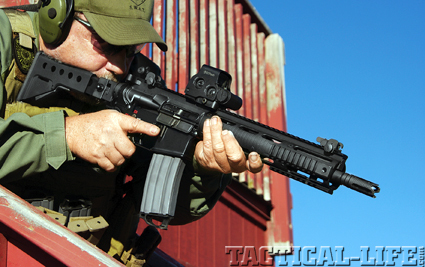 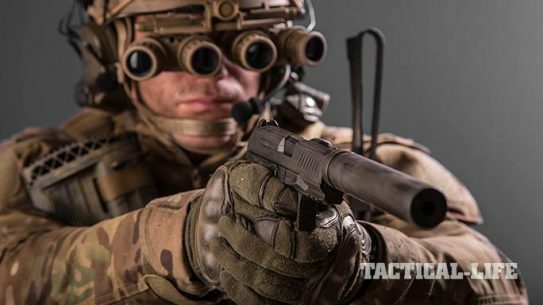 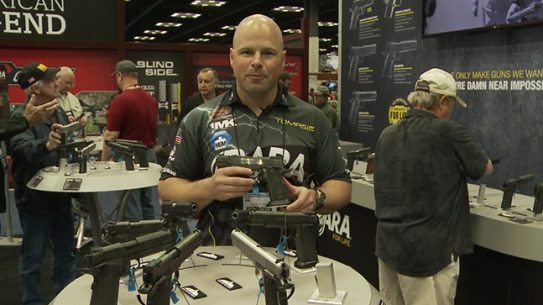 World champion shooter Travis Tomasie discusses the all new Black Ops Recon tactical pistol from PARA USA. 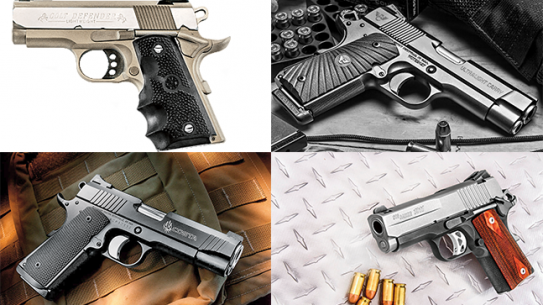 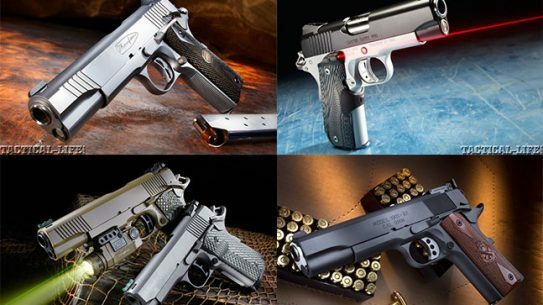 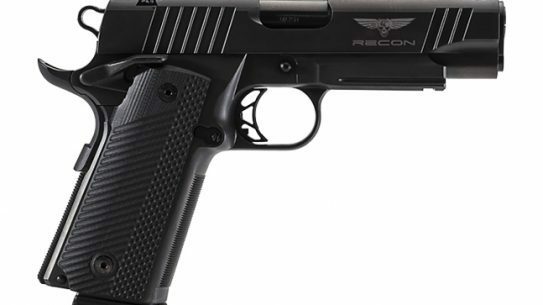 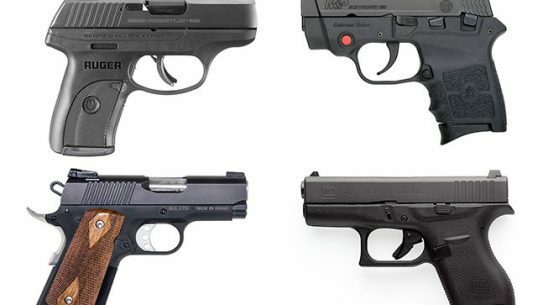 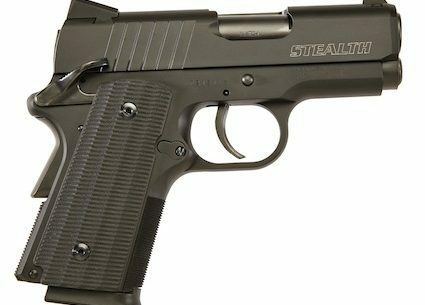 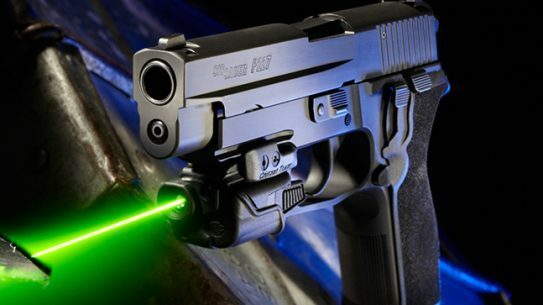 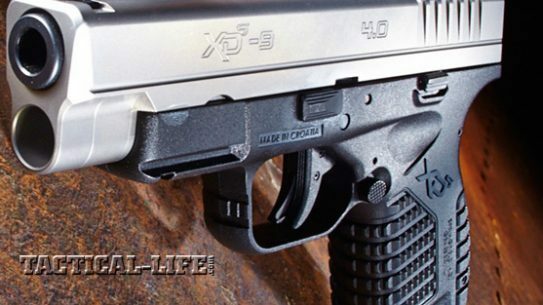 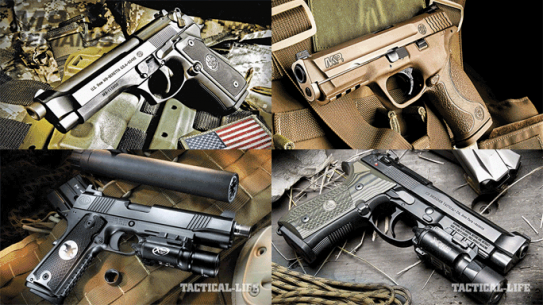 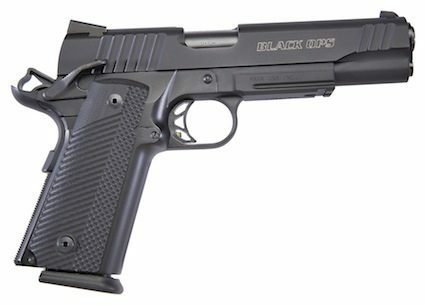 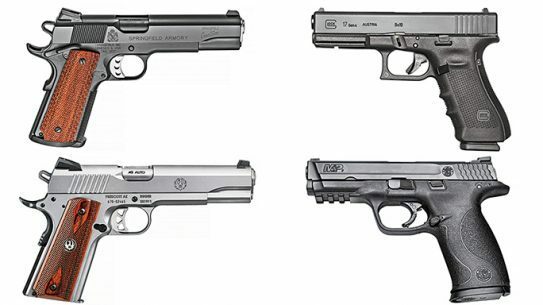 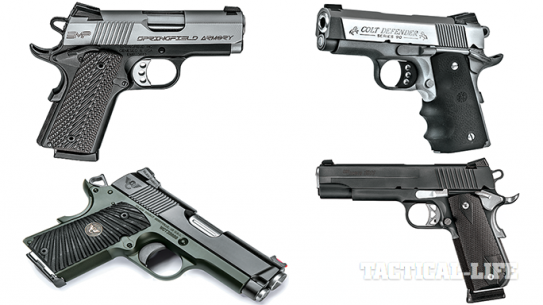 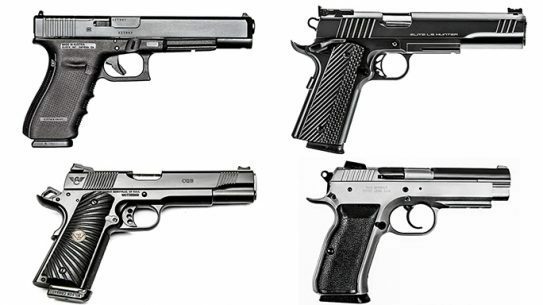 12 interesting new compact & subcompact handguns of the year from Colt, Springfield, Glock, Para USA, Ruger, Smith & Wesson, Taurus, and more. 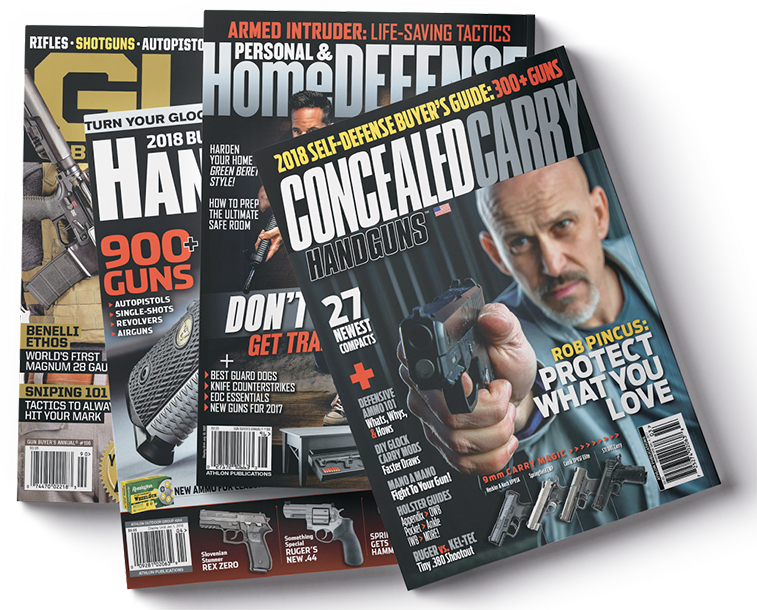 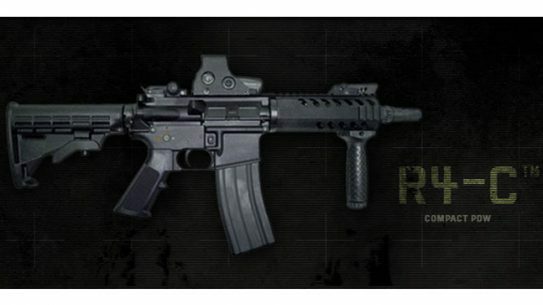 Hot new products from Remington, Barnes Bullets, Bushmaster, and Para for every hunter, shooter and enthusiast!